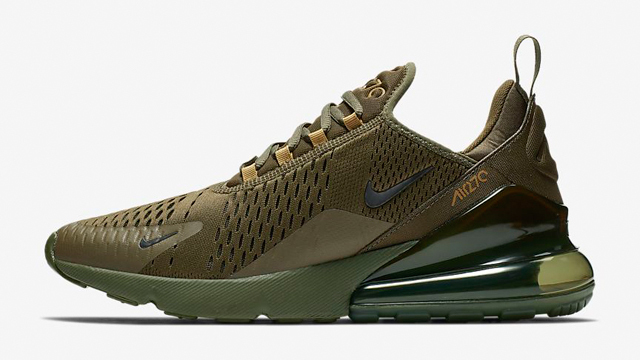 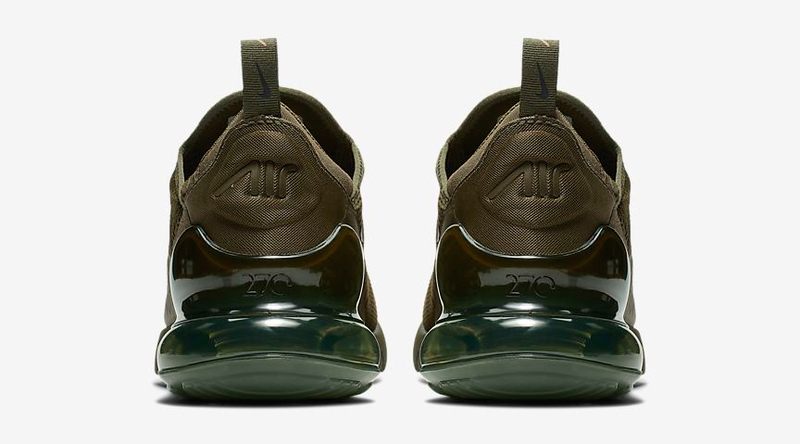 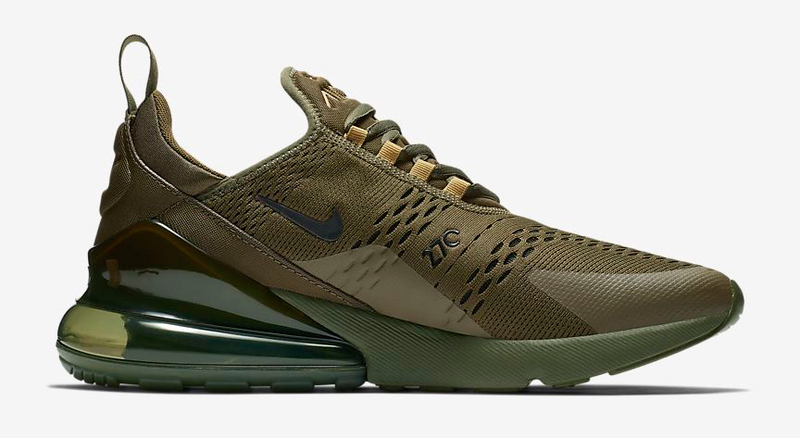 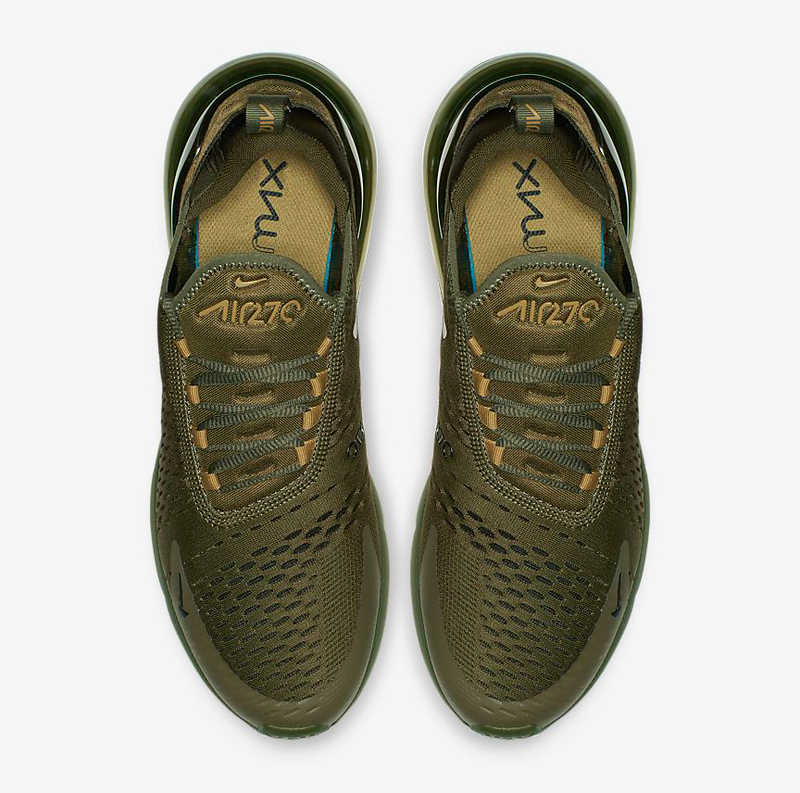 Fall tones take over on this new Olive Canvas colorway in the Nike Air Max 270 running shoe. 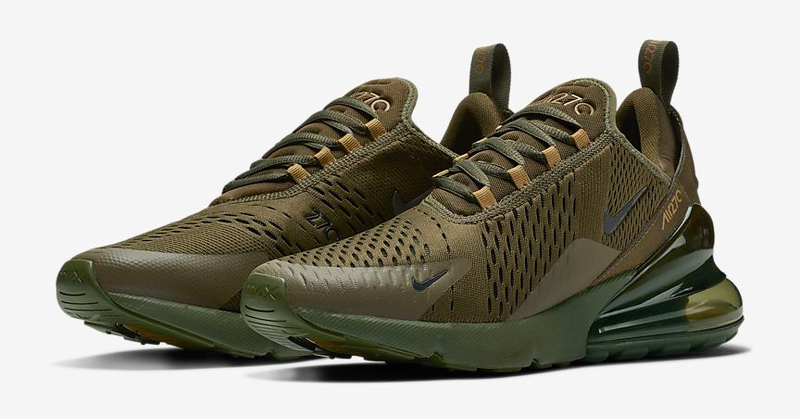 Mixing in a bit of Black and Golden Moss on the branding, eyelets and sockliner for subtle contrast, these Air Max 270 runners are perfect for the autumn season, ready to lace up now at Nike.com. 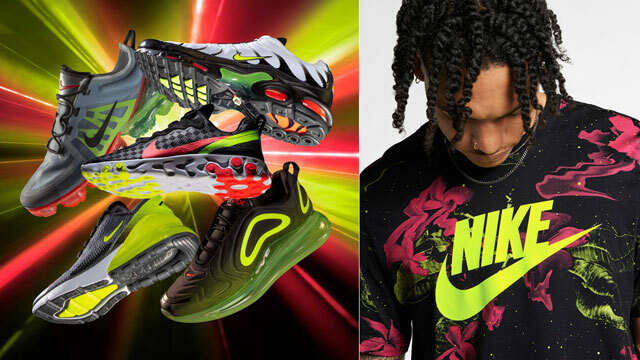 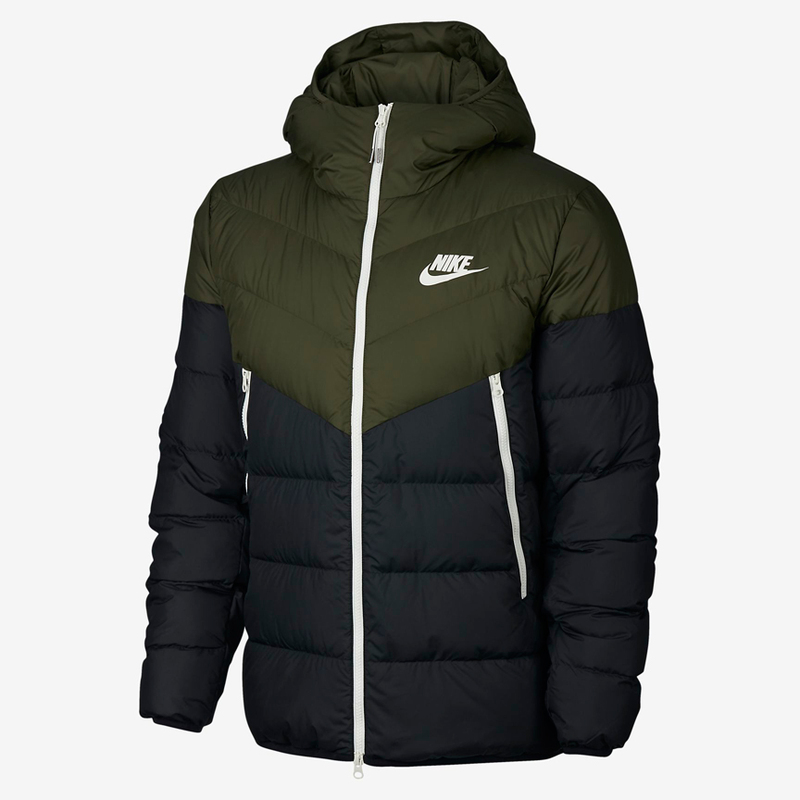 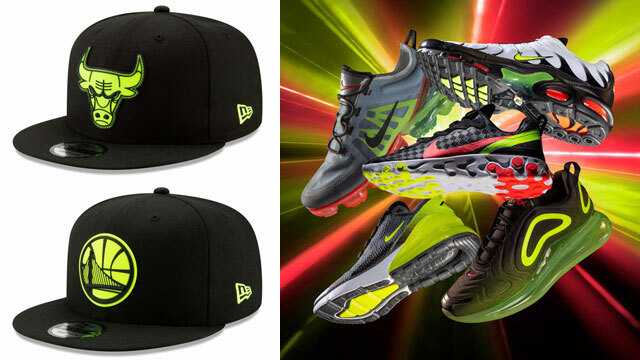 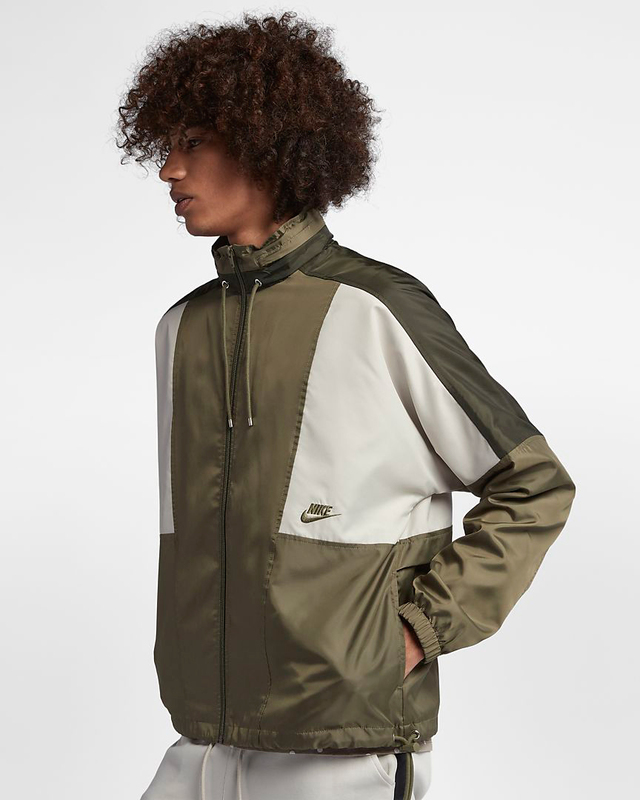 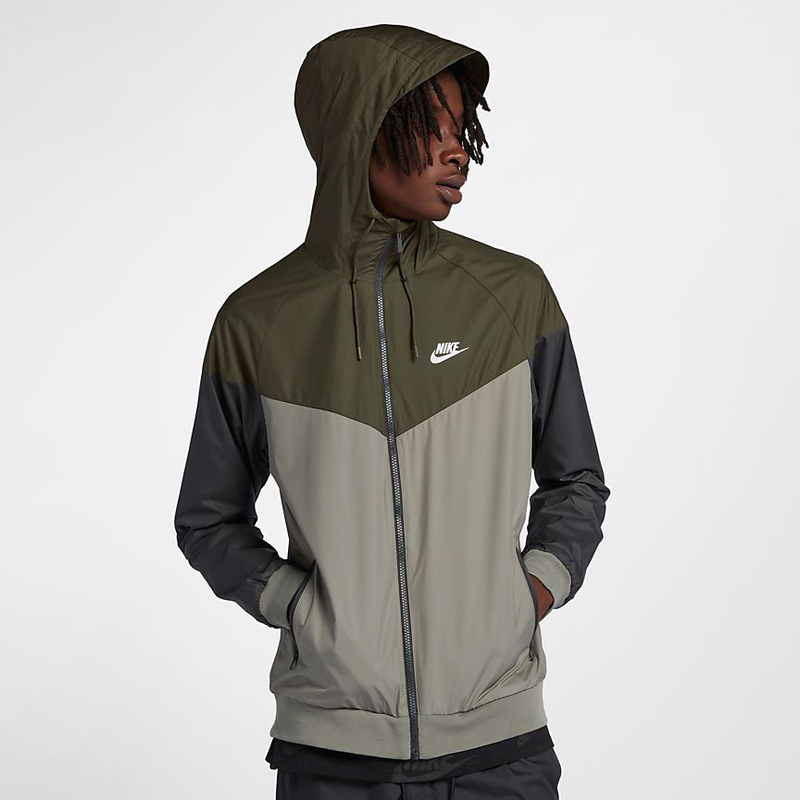 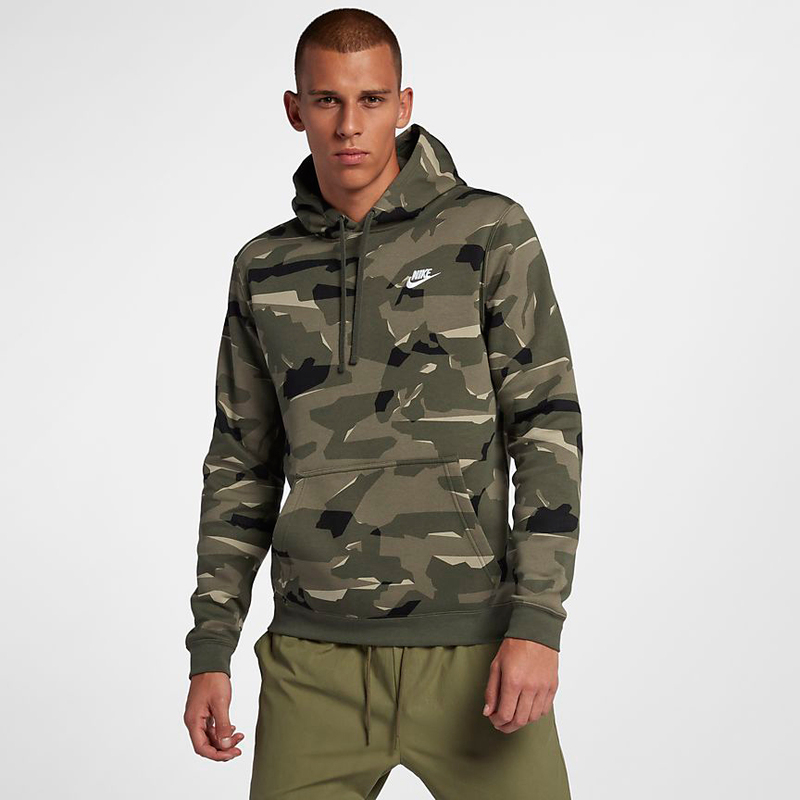 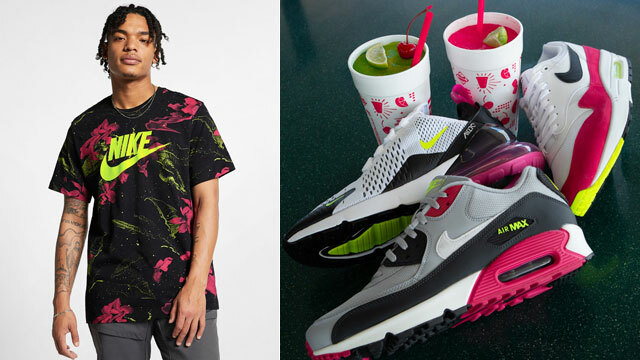 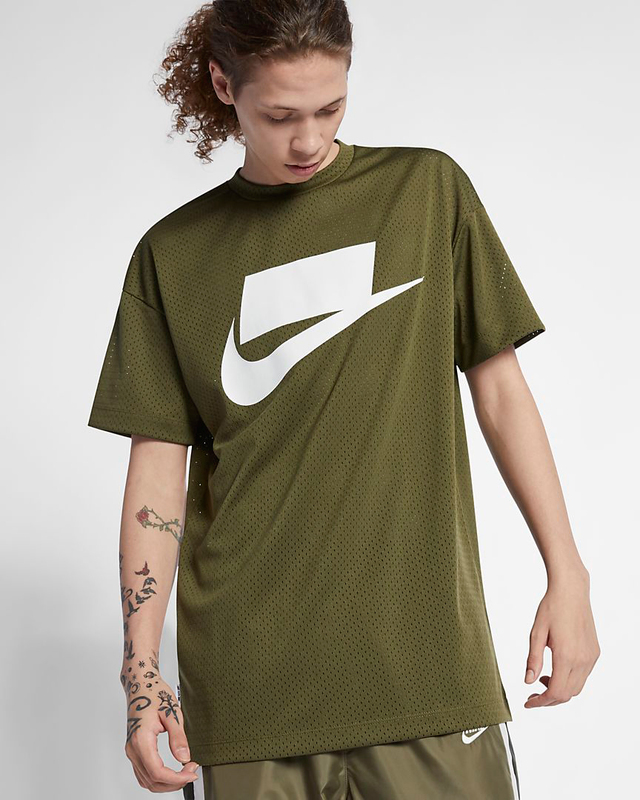 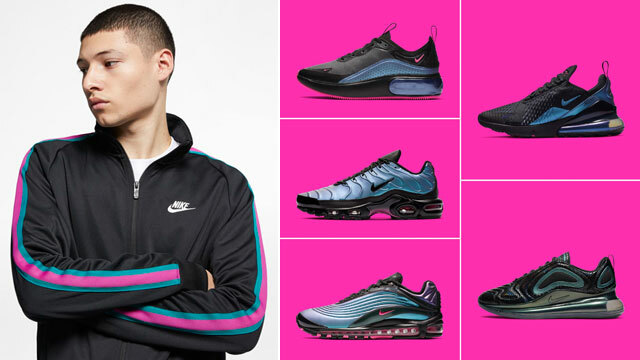 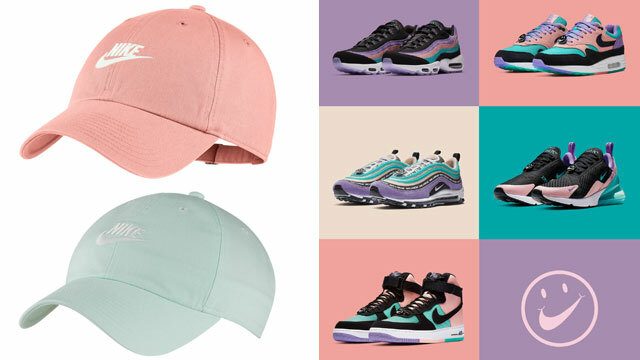 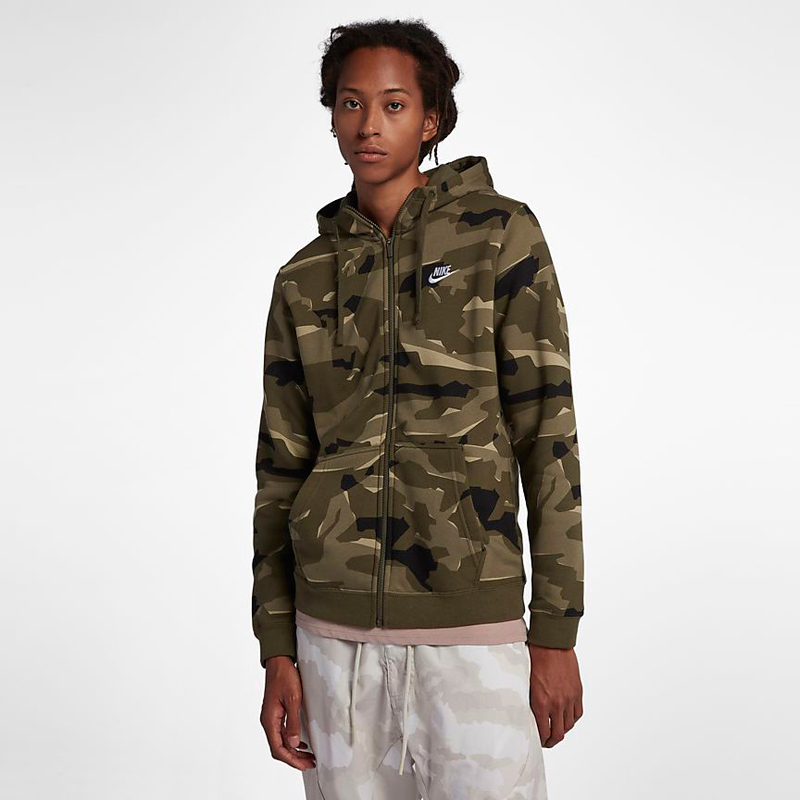 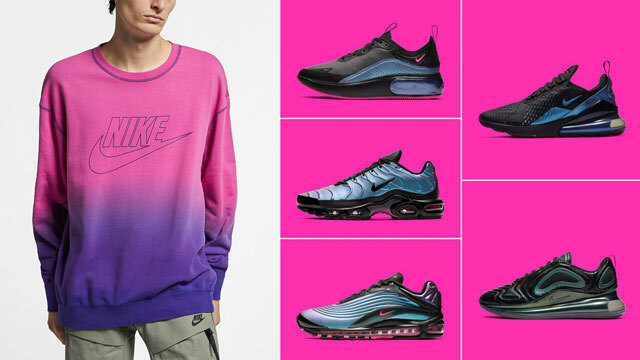 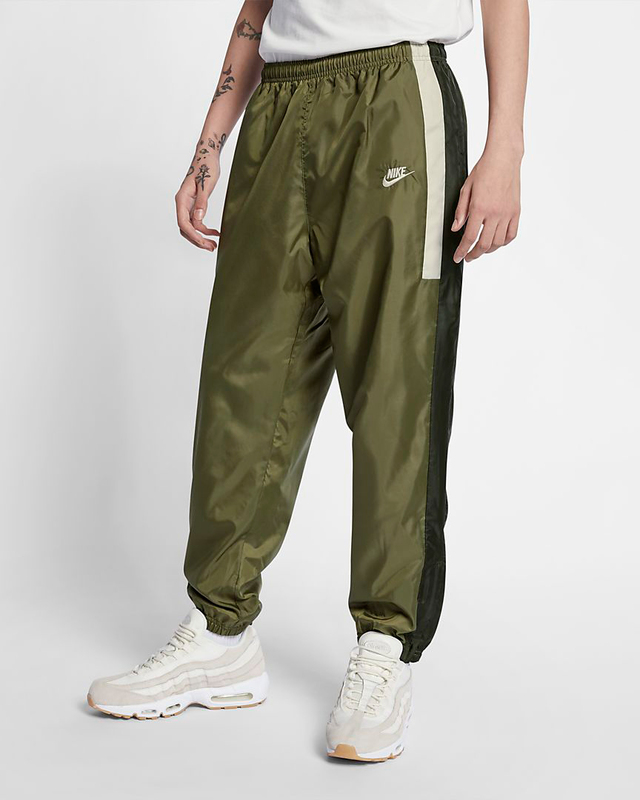 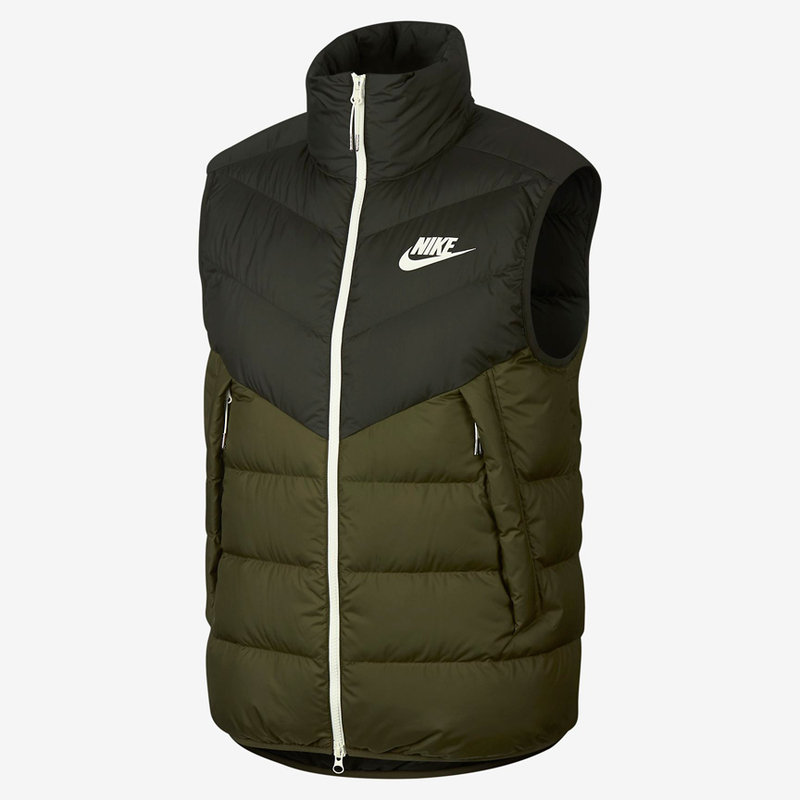 For matching gear you can pair them up with any of these olive colored Nike Sportswear styles, as well as some of the matching fits featured below.